Give Them Your Support Against Google! And another appeal, which speaks for itself. When you know that their enemies are our enemies, solidarity surely makes sense! The Left controls our mainstream media. Don’t let the Left control the internet too. It’s been one year now since PragerU filed a lawsuit against the tech giants Google and YouTube for censoring so many of our videos. YouTube continues to restrict access to more and more of our videos simply because they present a conservative point of view. There are currently over 80 PragerU videos that are restricted – more than double the amount since we filed our lawsuit against Google. We are prepared to take our lawsuit against Google as far, and as long, as we need to. In addition to our current Federal appeal in the Ninth Circuit, we are pursuing action against the tech giant in the California state court. YouTube calls itself a “public forum.” They built their ENTIRE business model on the claim that they are a “public forum: committed to fostering a community where everyone’s voice can be heard.” Yet, they defraud the public by censoring speech that they don’t agree with. Free speech, especially online, is one of the most important rights of our era. And we intend to fight for it. In Taiwan, Multinationals Make War On Decent Values! International capitalism has once more shown its unacceptable face, its horrid hand, this time in Taiwan, where decent people have forced a national vote to block the imposition of so-called ‘gay’ so-called ‘marriage. . The referendum is to be held today, 24th November. 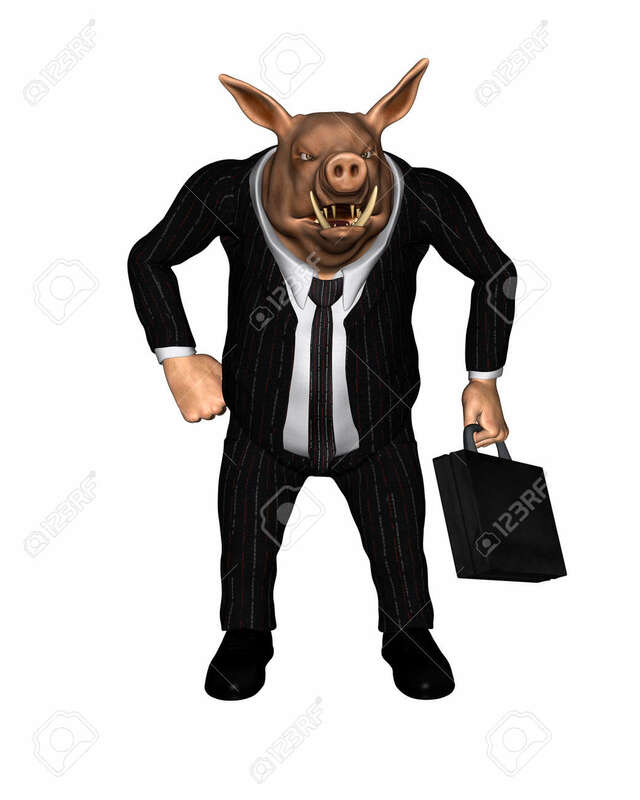 …and slap the snouts of the swine. Multinationals should NOT be interfering in ANY country’s internal affairs. We will do the best we can and win or lose we will remember who are our enemies. We will forgive our own people here who vote against us but to forgive the interferers is another question. 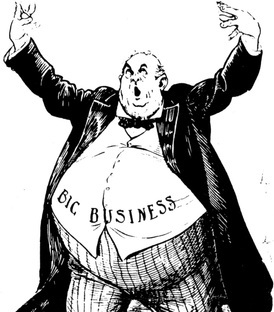 We do not interfere in the United States where the billionaire business empires are. Why must they tell us what we must do. It will be interesting to see what Taiwan decides. Do Asians have a stronger attachment to their traditional values than the citizens of Massachussetts, or the Irish Republic, or here in Australia? I hope so, because our experience in Australia shows that if ‘gay marriage’ is pushed through, it is at once time to move on, to target schools’ freedoms and church freedoms and to bully any form of media the gaystapo hates. You just need to look at the magazine that went out of business after so-called ‘gays’ got their rich friends to launch an advertising boycott. Not only in Taiwan, Chinese all over the world are watching this referendum. If the homosexual anti-marriage side wins, that will encourage their ‘gaystapo’ to bring the fight to Singapore. We must wait now to see how the people decide. If the pro-marriage have success, then I worry that they must fight again to stop judges who will not accept democracy. I send you a news media report that you may use, thank you. The prediction is 70% for real marriage. Now we have to make the government respect this victory. Another reminder from the Freedom Center, about that new and sinister tactic by the far-left SPLC! Will you sign our STOP THE BLACKLIST Petition right away? …but over the years shifted its agenda to discrediting an array of conservative organizations and individuals who happen to disagree with its far-left agendas. In a saner time, the Southern Poverty Law Center would be dismissed as a nasty fringe organization. But in today’s inflamed political atmosphere where fake news has replaced the real thing, the SPLC blacklist of “hateful” conservative groups has been accepted by credulous liberal media outlets like CNN and by social media sites like Facebook and Google, which have posted the SPLC’s slanders as though they came from a non-partisan authority. In fact, no organization in America has spewed more hate than the SPLC itself. In 2012, after reading about the Family Research Council on the SPLC website, a man named Floyd Lee Corkins walked into the FRC headquarters with an automatic pistol and would have “killed as many of them as possible” if he hadn’t been stopped by a security guard whom he badly wounded. And over the summer, a man named James Hodgkin stalked a Congressional baseball practice and shot Congressman Steve Scalise and two security guards because he had read that Scalise was a racist on the SPLC Facebook page. Real hate has real consequences. the Freedom Center is fighting back against the Southern Poverty Law Center and the blacklist it has created. Our lawyers have gotten Pay Pal and Guidestar to rescind their listing of us as a “hate group,” and are working on bloodmoney.org, Discover, CNN and Google. We are in this fight not only to protect our own ability to continue raising the funds that allow us to be the left’s worst enemy, but also to make sure that the left does not stamp out conservatism in this country along with free speech itself. Petition Against Grisly Gaza Game! Most RRA readers understand that the Hamas regime in Gaza is responsible for the death and destruction there. Launching terror raids against Israeli civilians has left the victim country no choice but to retaliate, though biased media here in Indonesia can’t seem to take that on board . Air Mata Kobane? 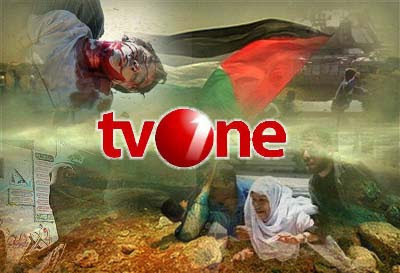 No Bleeding Heart Dirge for Kurds On TVOne? Last week, “Gaza Man” — a game promoting terror and the murder of Israeli soldiers — was released on the Amazon Appstore and the Google Play Store. Our petition to remove the game from the Google Play Store was a success. Google relented and did the right thing. Now we need to double-down and make sure Amazon removes the game as well. “Gaza Man” is nothing more than a tool to promote hatred, violence and the murder of Israeli soldiers among Palestinian youth. Join our fight and tell Amazon: Follow Google’s lead. Do the right thing. Remove “Gaza Man” from the Amazon Appstore. I can’t find the app in the Amazon store. Maybe they already removed it.